Many have wondered what the end goal of AI will be. While many naysayers state it will result in the destruction of humanity or the removal of all jobs, current advancements in AI put it at a place where it is by our side. AI today, and presumably in the future, serves the purpose of making human lives easier in some way or another, and generally removing pain points of the human experience. The world’s economy is held up by a complex web of relations between countries, companies and natural and human resources. The strings of this web are maintained by the vast network of traders, market makers, and liquidity providers, thus existing in a state of constantly changing the equilibrium. Millions of trades occur every second all around the world, run by a complex set of prices and values for various commodities. However, a change has already begun brewing in the trading space. One that might present an opportunity for the automation of value as we know it. With the rise of trading algorithms in the late ‘00s and early ‘10s, trading has now become largely digital, with an upgrade looming on the horizon in the form of machine learning. Also known as automated trading/black box trading, it allows for trading of assets by an algorithm at a speed and frequency impossible by humans. The actions of these algorithms are based on specific indicators, with buy and sell orders executed when preset conditions are met. These algorithms can work thousands of times faster than humans, which is important in micro-volatile markets. The trading community has transitioned to algotrading as a whole, as it makes markets more liquid and trading more systematic It also rules out human shortcomings such as not following the strategy, error in entering the trade, and emotion-based trading. It is also better, as trades are executed at the best price. Order placement is instant and accurate, with simultaneous checks on multiple market conditions. 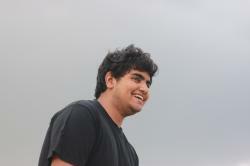 The algorithms can be backtested to ensure that they make the correct calls in accordance with past market movements. The use of them has now transitioned to something known as high-frequency trading, where large numbers of orders are sent across markets at fast speeds. They can also be used to engage in arbitrage, which provides traders with risk-free profit opportunities. Activities that are time-sensitive in nature such as margin calls and settlements utilize algotrading heavily, along with areas that perform reconciliation between internal systems or with external markets. However, a technology such as this does not come without drawbacks. It has observed a shockingly high rate of adoption, with more than 75% of all trades worldwide currently executed by algorithms. Long gone are the days of busy stock exchange floors overflowing with brokers, as HFT algorithms have now come to dominate the market due to the undoubtedly high volume they can throughput. The effect of this on human labor was seen, as the Chicago Mercantile Exchange closed down its New York commodities trading floor in December 2016. This was due to the fact that all but 0.3% of its energy and metals volumes shifted towards algorithms. 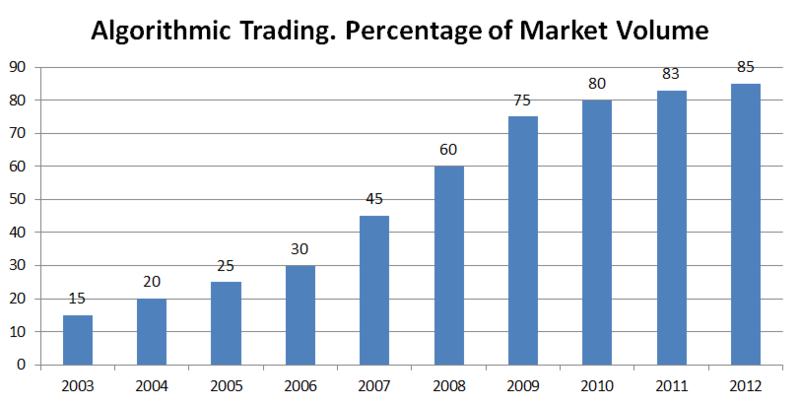 The Future of Algorithmic Trading As seen by the graph, the adoption of algorithmic trading has been on a steady uptrend. Considering market penetration and averages across developing nations, they seem to be poised to take over the crown of trading from humans. Even those in the field, such as hedge fund managers and research firms, also expect a rising trend in the practice. The global market for algorithmic trading is expected to grow at a CAGR of 10.36% during 2018-22, painting a positive picture for the field. Advances in associated fields, especially machine learning can influence the path taken by algorithmic trading in the near future. As some ML models can process multiple data streams simultaneously, the self-learning aspect of it can be applied in order to create a system that can effectively trade for profit. Learning from bad trades, and engaging in better trades depending on a model trained on backtesting may provide favorable results to algorithmic trading enthusiasts. The advance of ML into this field is not far off, as the skill set offered by that specific implementation of AI fits into what is needed for algotrading. However, what is interesting is what could happen if all corners of the world economy are managed by ML-powered trading, although not in the most traditional sense. 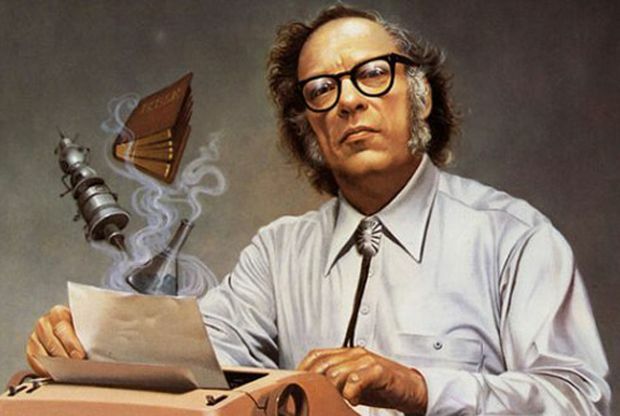 Isaac Asimov is one of the most famous science fiction writers in the field of Artificial Intelligence. While many people focus on his fictional inventions known as “positronic brains” and the ethical consequences of the “Three Laws of Robotics”, there is one ‘robot’ more interesting than all the others. In the last short story in the collection I, Robot, Asimov reveals that the fictional future world that the characters inhabit are managed by 4 AI known as the Machines. These Machines are in charge of each economic region of the world and collaborate with each other to manage the world’s economy effectively. This includes assigning jobs to individuals, overlooking production of products and resources, and communicating the needs of their countries to each other. In the words of Asimov, the world created by the existence of machines is as follows. Here, the Machines are also described to be highly specialised artificial intelligence tasked with managing the world and moving it towards a ‘better’ state. Presumably, they manage all sectors of the economy and effectively use ML methods to ensure that there is no shortage or wastage and that resources are distributed equally. This puts the world’s economy in a stable state, as it is now “based upon the decisions of calculating machines that have the good of humanity at heart”. Algorithmic trading, when infused with ML models, might not only help traders to find the optimal selling and buying price for assets but also result in a streamlined market for the general exchange of goods in the open market. This creates an extremely open and liquid environment that will effectively bring about transparency and accessibility through technologies such as blockchain and IoT respectively. It is important to observe, however, that there is evidence of a phenomenon known as “algorithm aversion”. This is where humans instinctively trust human forecasters more than algorithmic ones, even after seeing the algorithm make fewer and less severe forecasting errors. This is an important block to move past, as it would mean that the world could enter a more connected and accessible world to live in. Why Is Deep Learning Still On The ‘Hype Cycle’? Humans Vs Bots: Why Has It Become So Damn Difficult To Sift Real Users From Fakes?